The only place where success comes before work is in the dictionary. There is no elevator to carry you to success. The only way is to take the stairs. Don’t just stand there looking at it; we’ll go along with you. We’ll start climbing step by step, until we make it to the top. Working as a team, with excitement and perseverance, we can do it. We’re with you. Just like we’ve been with these clients who have achieved their goals for the positioning of their brands and have increased the sales of their products. Would you like to hear about a few specific cases? 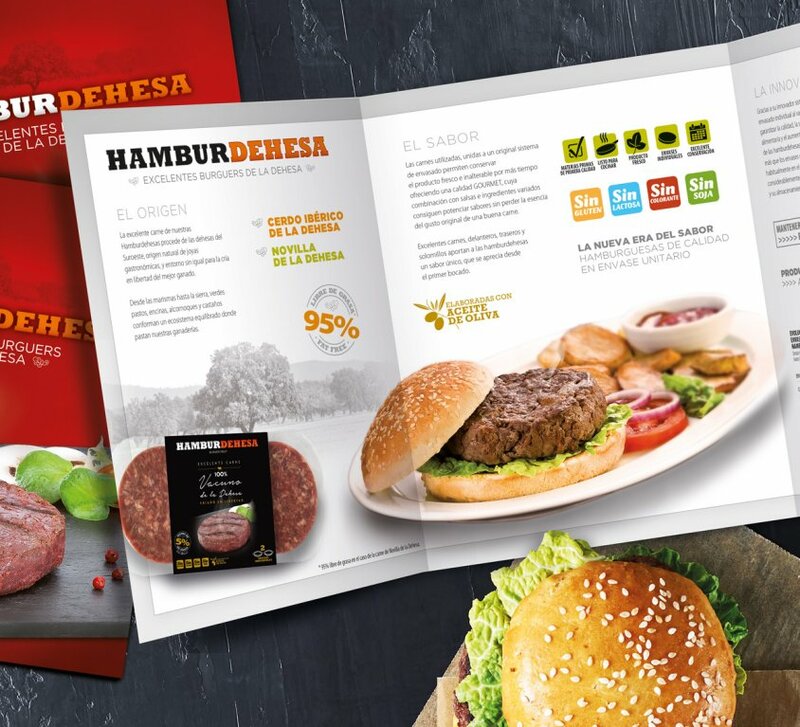 Branding, packaging, website, advertising and POS display for the successful Hamburdehesa product line, which is presented with an innovative product design to break away from the market trends. Redesign of Montealbor’s corporate image and the packaging of its products. Updated the design while conserving the traditional and natural image. Branding and packaging design for the DeTapas line of cocktails from Jolca, with a relaxed style that corresponds to the young audience at which it is targeted. 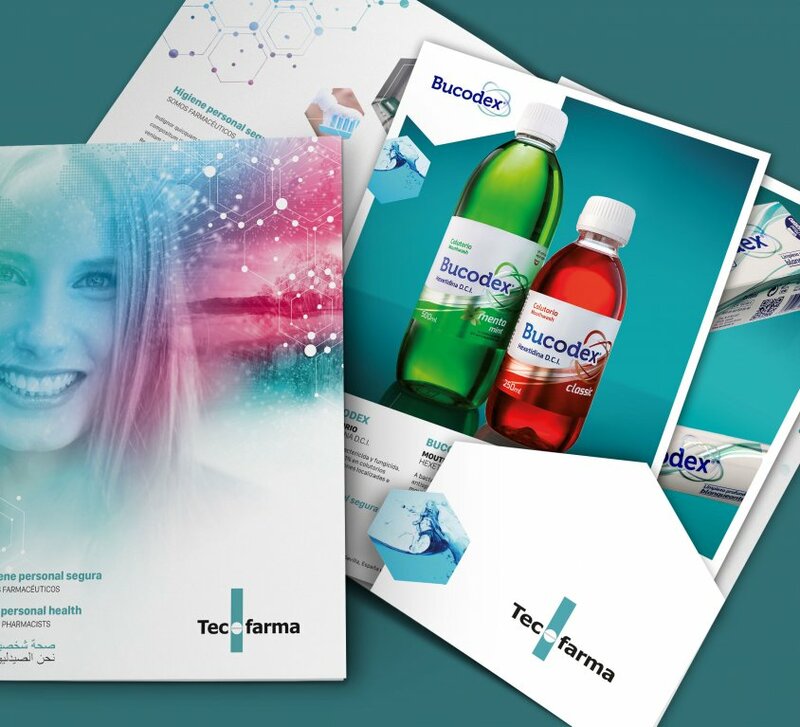 Restyling of the corporate image of the Bucodex brand of dental hygiene products, as well as the packaging of its Red and Green mouthwashes, toothpastes and Vivitas towelettes. 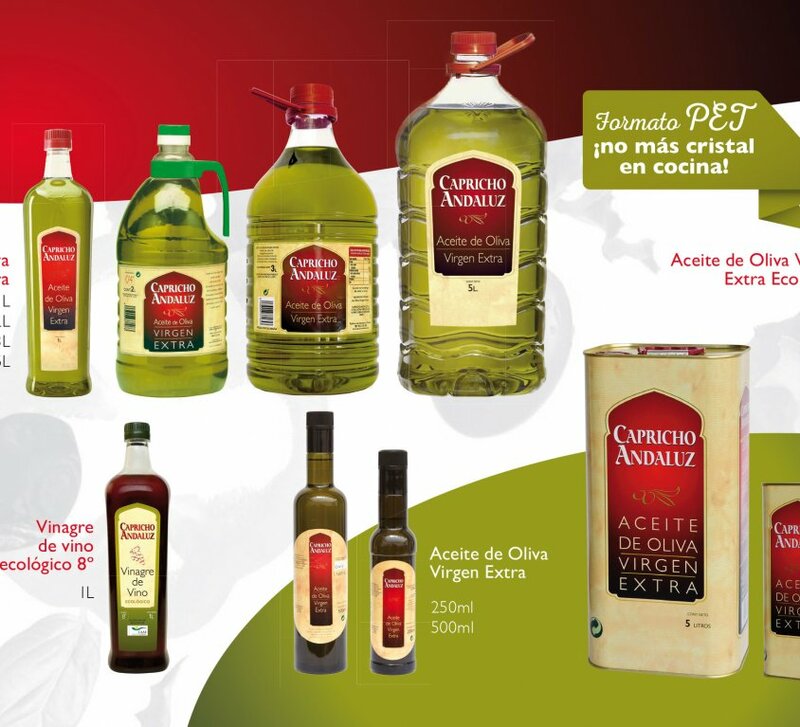 Branding, brand updating, restyling of product packaging, innovation with single-serving packages for the HORECA channel, displays and original press releases. Creation of the graphic image of the brand, product packaging, web content and design, offline advertising, etc. for Biosport Nutrition line of sports nutrition supplements. 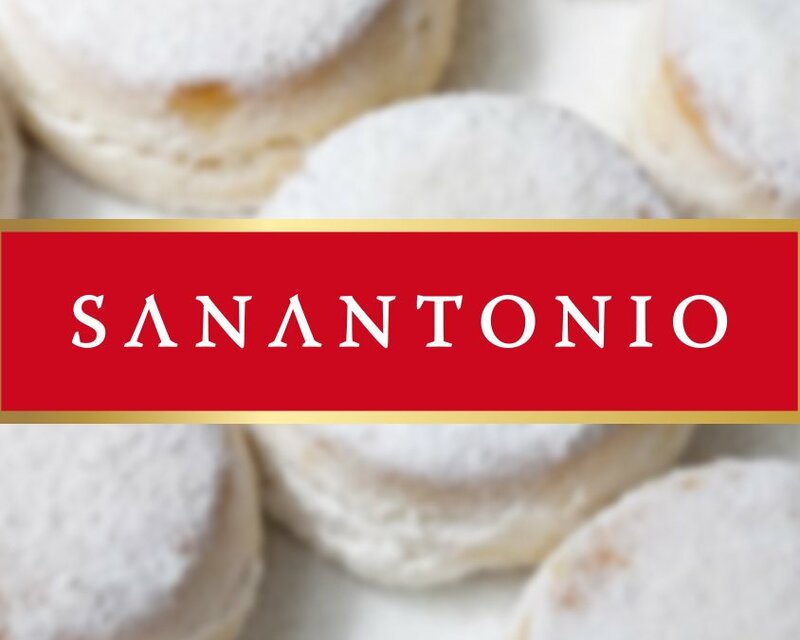 Restyling of San Antonio’s corporate image and the design line for its entire product range. 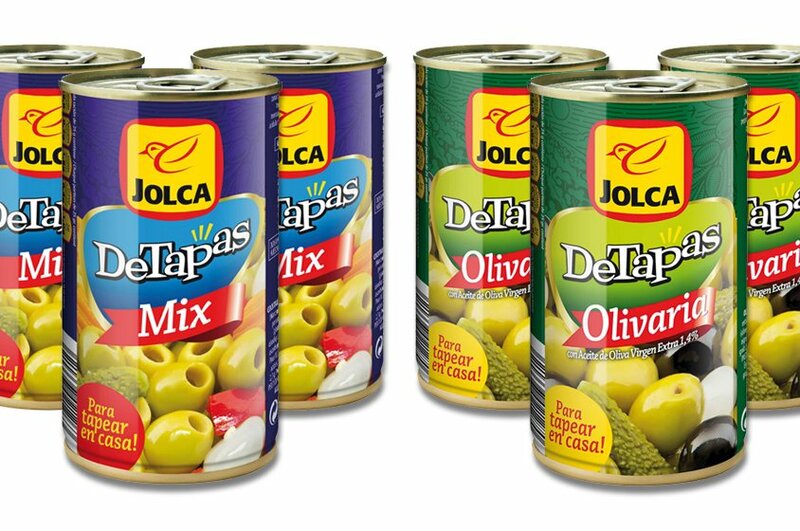 Modernized the design of packages, conserving their traditional and artisanal nature. 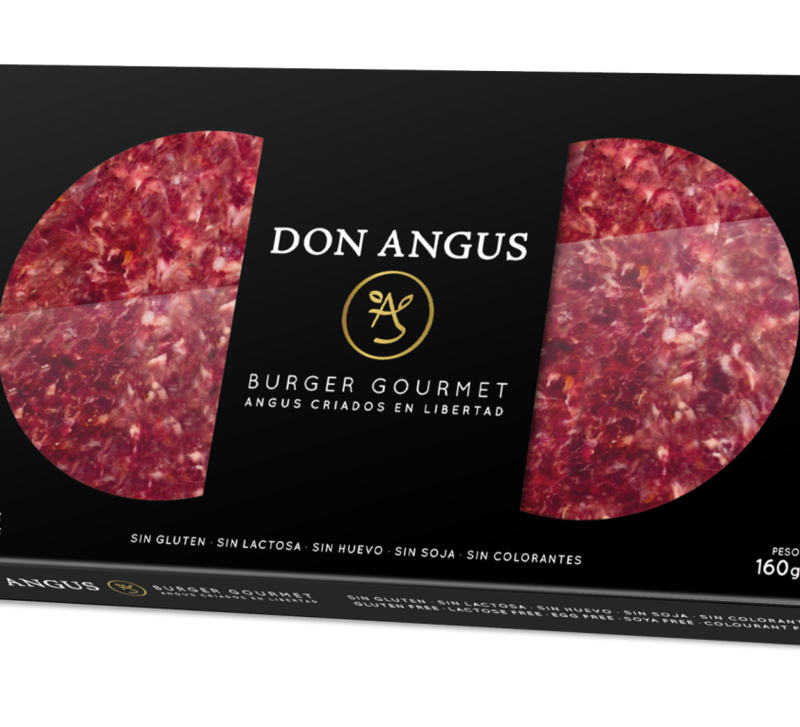 Packaging, corporate folder and product files for the new brand Don Angus, gourmet burger. Brand design, wrapped and bag for Millennial Polvorón, new product from La Fortaleza, with spelled flour. 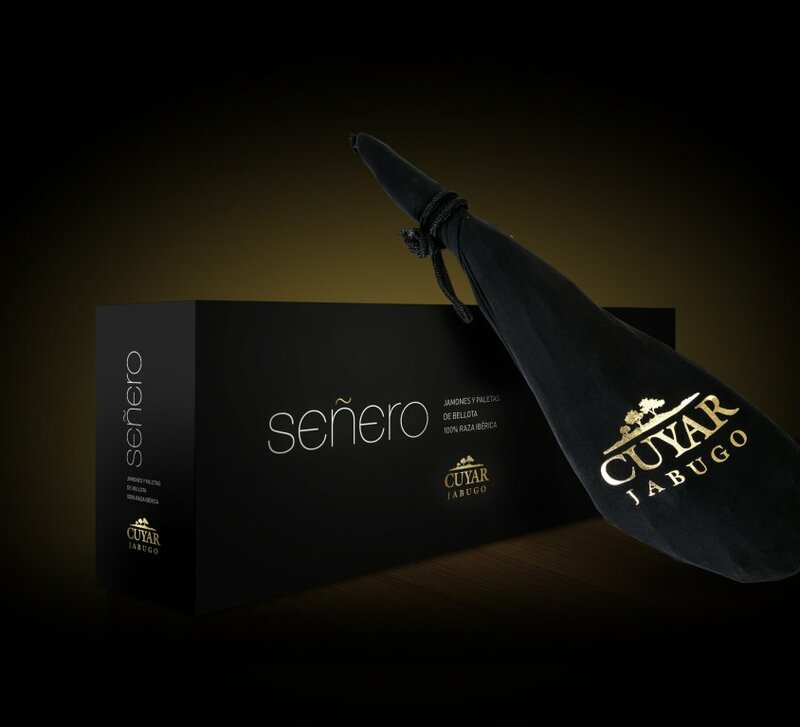 Packaging for Señero, the Iberian acorn ham, the star product of Cuyar Jabugo. 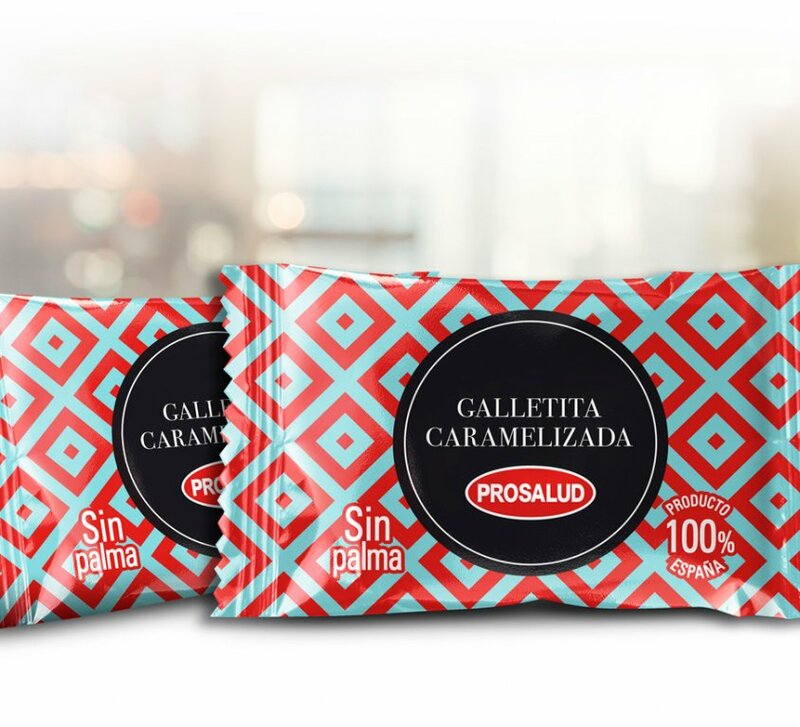 Striking, colorful and original design for the wrapped for Prosalud caramelized cookie.